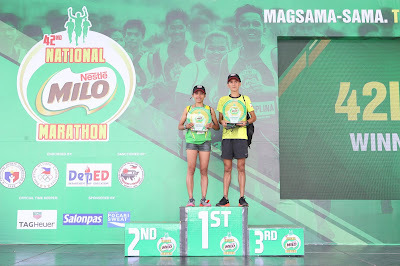 Former MILO Marathon King Jeson Agravante and MILO Marathon regular Christine Hallasgo embodied discipline, resilience and determination as they reigned supreme in the MILO Nutri-Up 42K race event of the 42nd National MILO Marathon Manila. Almost 28,000 runners hit the streets and braved the damp weather to conquer the race routes that covered the cities of Pasay, Makati, and Taguig in Metro Manila. 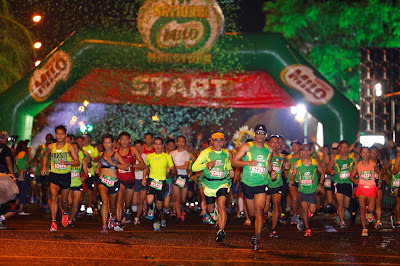 The city is brought to life as 27,835 runners fill the streets of Metro Manila for the 42nd National MILO Marathon. In the men’s division, Agravante beat his opponents with the time of 2:35:10, relegating Erick Panique (2:42:41) to second place, and Bryan Quinco (2:43:59) to third place. In the women’s division, Hallasgo clocked in with the time of 3:05:14, placing Jho-An Villarma (3:14:28) to second place, and Cinderella Lorenzo (3:17:46) to third. Both Agravante and Hallasgo will each take home the top purse of P50,000.00 in cash and a trophy, and booked their slots to the National Finals in Laoag City on December 9 to try and claim the MILO Marathon King and Queen titles. After falling short in last year’s National Finals, 2016 MILO Marathon King Agravante is campaigning for his return to reclaim the title. The Bacolod native admitted that he was not in his best condition during the 2017 finale, but assured that he is determined reverse that in this year’s races. On the other hand, Hallasgo won her first 42K race at the National MILO Marathon despite the stiff competition and the challenging thoroughfares brought by the bad weather. 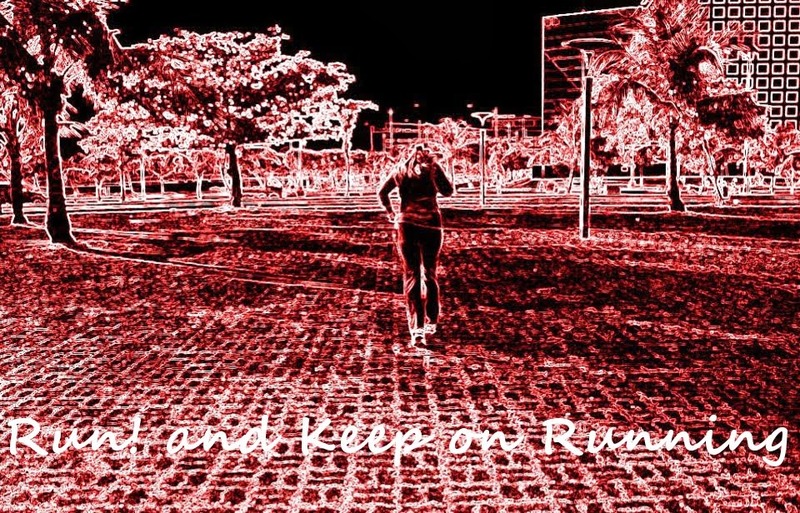 The 25-year-old, who usually gets podium finishes in 21K races of the MILO Marathon regional legs such as Butuan and Cagayan de Oro, took a great leap and spent four months of rigorous training for the 42K race. MILO Nutri Up Ambassador Solenn Heussaff clocked in a new personal best at the 10km category. 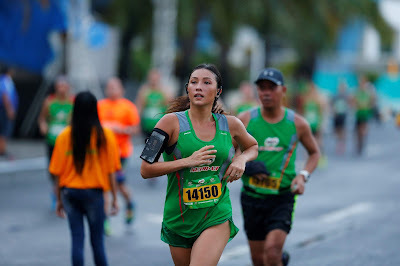 The country’s biggest footrace was also graced by celebrities who are fitness and running enthusiasts, including MILO Nutri-Up ambassador Solenn Heussaff who won 10th place in the 10K female category, Kuya Kim Atienza and CJ Jaravata who both ran in 21K, and Kevin Balot who ran in 10K. More than a staunch advocate of sports, MILO has an active role in helping underprivileged Filipino youth reach for their dreams by giving them brand new pairs of running shoes through the Help Give Shoes advocacy. This year, with the help of the Department of Education, MILO will donate 1,500 shoes to deserving public schoolchildren across the country. In addition to the shoes, MILO will also donate 2,500 basketballs to deserving public schools nationwide. 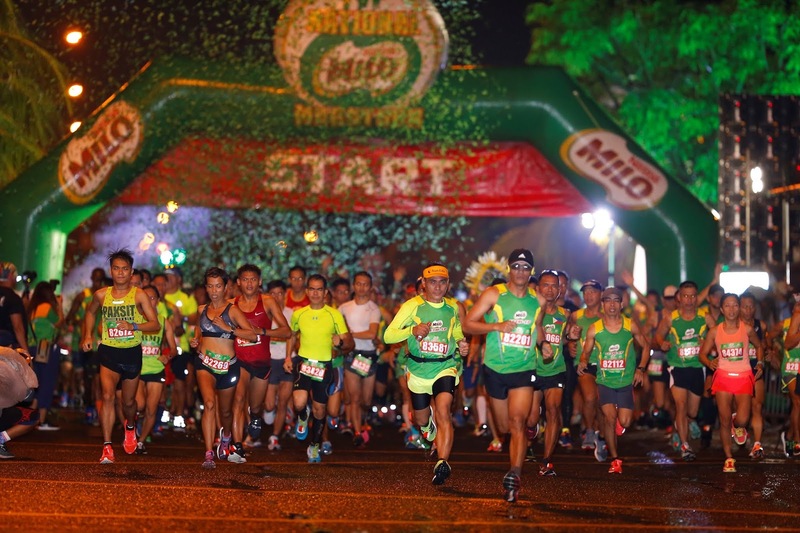 The 42nd National MILO Marathon kicked off on a high note as the city of Urdaneta welcomed nearly 13,000 runners, making it the highest-participated race in the city. 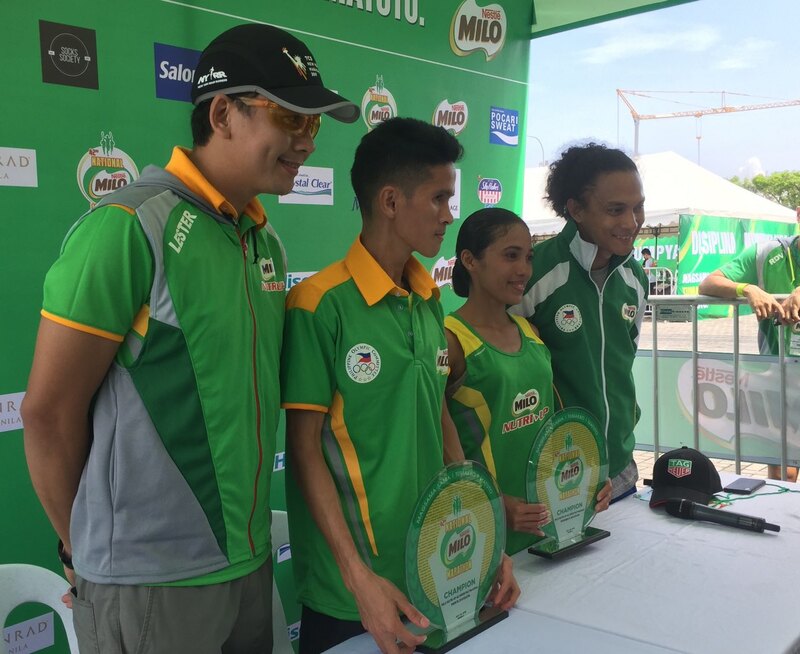 Track racer Kurt Jomar Lamparas and elite runner Christabel Martes took the spotlight and placed first in the MILO Nutri Up 21K male and female categories, respectively. They each took home the top purse of P10,000 in cash and a trophy, and booked their slots to the National Finals in Laoag on December 9 to try and claim the MILO Marathon King and Queen titles. Kurt Jomar Lamparas posted a time of 1:14:26, beating his fiercest competitors Cesar Castaneto, Jr. (1:14:31), who placed second, and Robeno Javier (1:16:48), who placed third in the male category. In the female category, Christabel Martes clocked in with the time of 1:31:25, relegating Rowena Valdez (1:40:19) to second place, and Jocelyn Elijeran (1:46:53) to third. 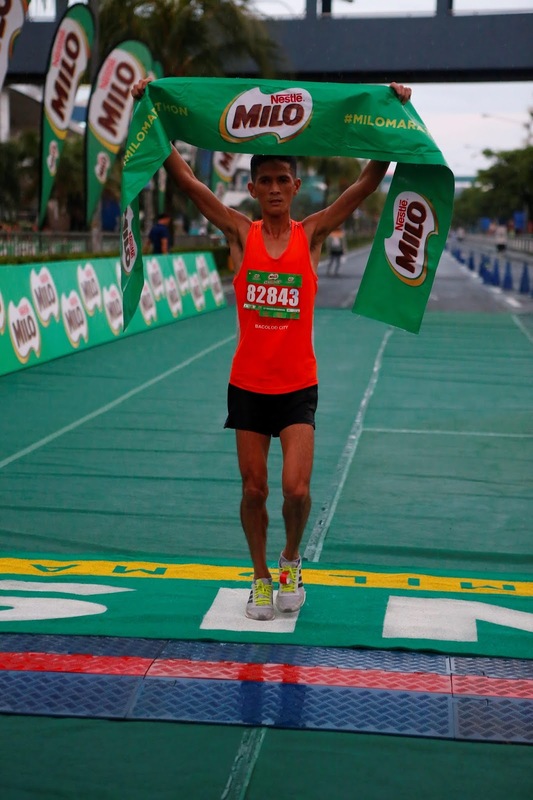 It was the first time for Lamparas to win the 21K race at the National MILO Marathon. Admitting his shock on his win, Lamparas shared that he was only focused to finish the race and that certain pain points hindered his pace temporarily. Nevertheless, the tracker from Arellano University has added another feather on his cap and looks ahead to vie for more short and long-distance races in the future. Despite sustaining injuries, with only three weeks to train before the race, the former SEA Games athlete Martes clinched the first prize once again after winning last year’s Urdaneta race. 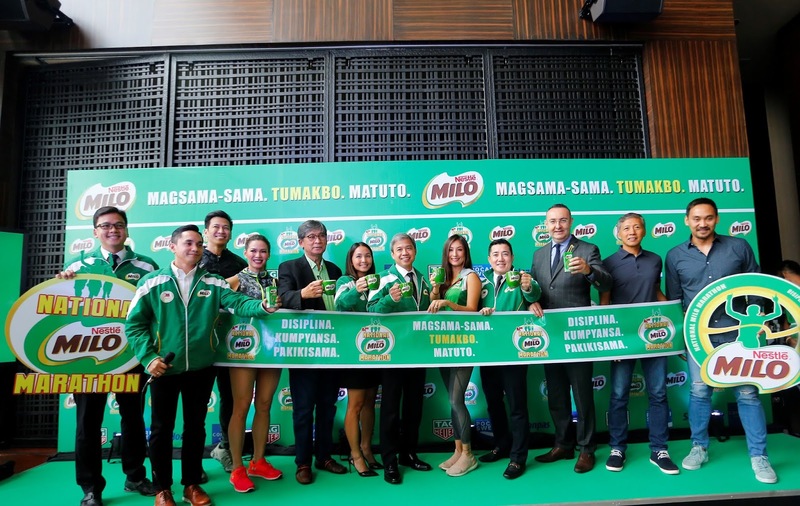 More than a staunch advocate of sports, MILO has played an active role in helping underprivileged Filipino youth reach for their dreams by giving them brand new pairs of running shoes through the Help Give Shoes advocacy. This year, with the help of the Department of Education, MILO will donate 1,500 shoes to deserving public schoolchildren across the country. In addition to the shoes, MILO will also donate 2,500 basketballs to deserving public schools nationwide.